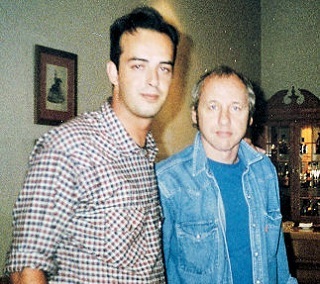 I met Mark in “A Coruña” in Spain in 1996 during the Golden Heart tour. He was very kind. I like his low profile approach in everything he does in life.